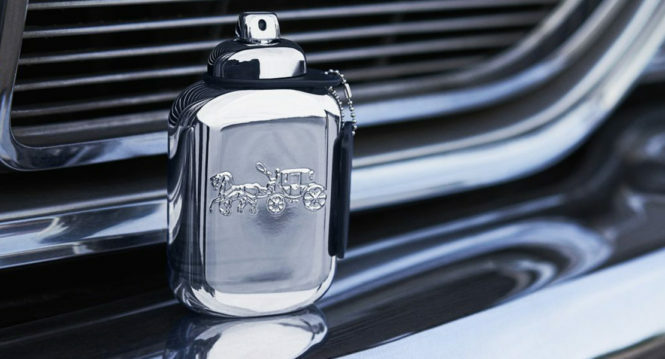 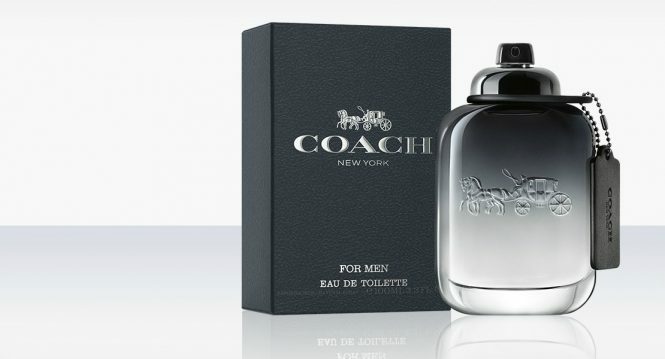 Coach has launched the latest version of fragrance for men- Coach Platinum. 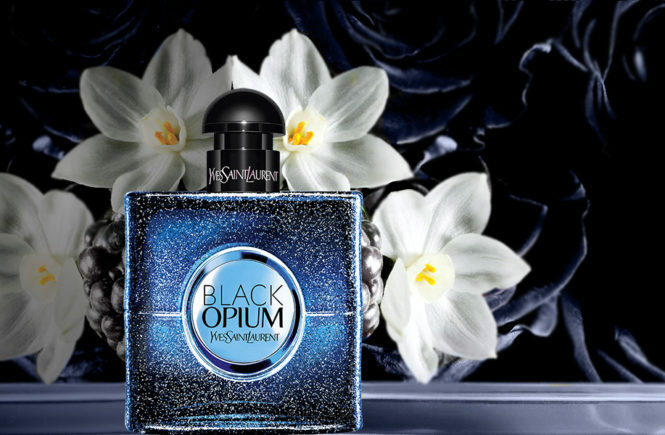 Developed by perfumer Bruno Jovanovic, the Platinum has a fresh oriental scent. 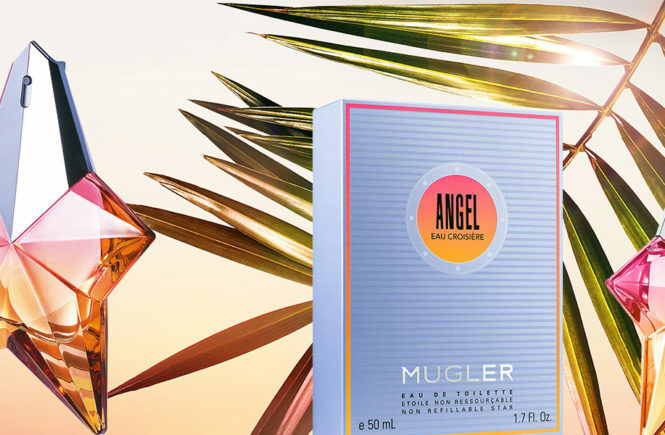 This brand new masculine perfume is depicted as warm and dynamic. 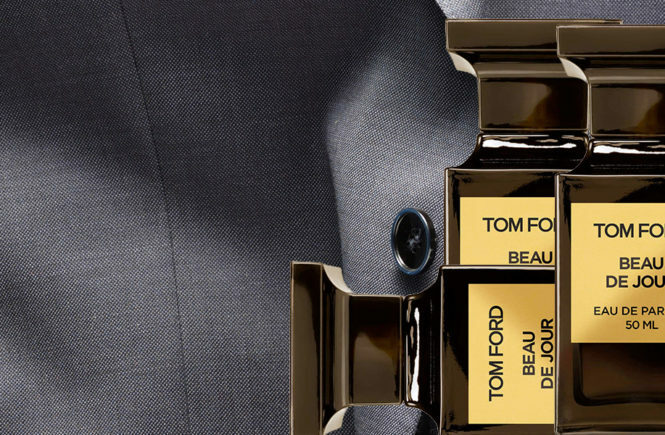 It is a new version designed uniquely for charismatic and bold men. 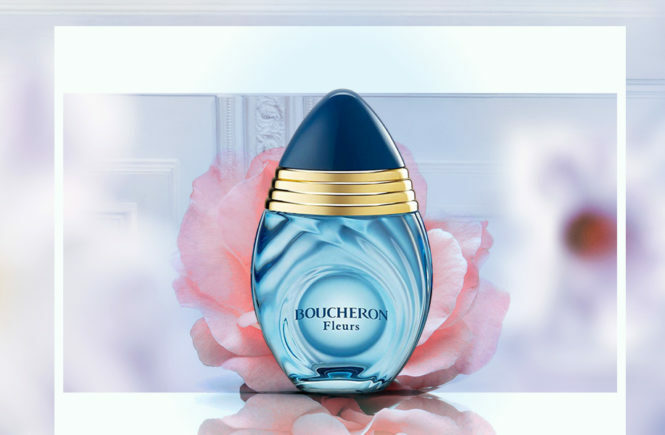 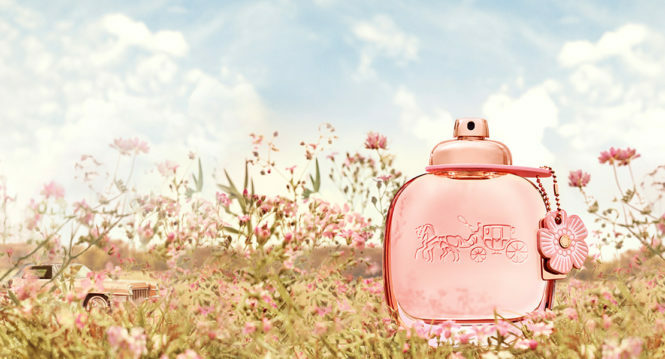 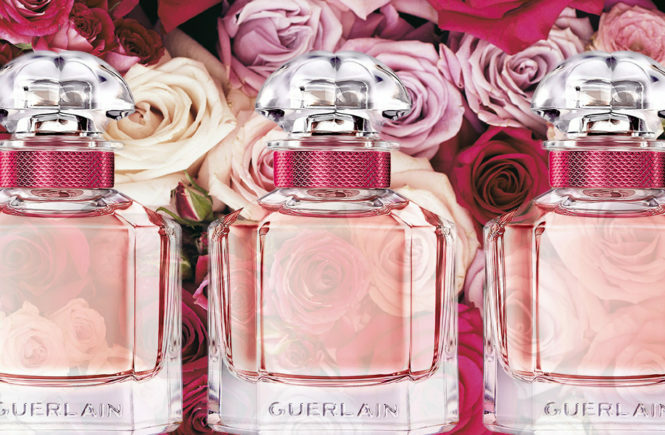 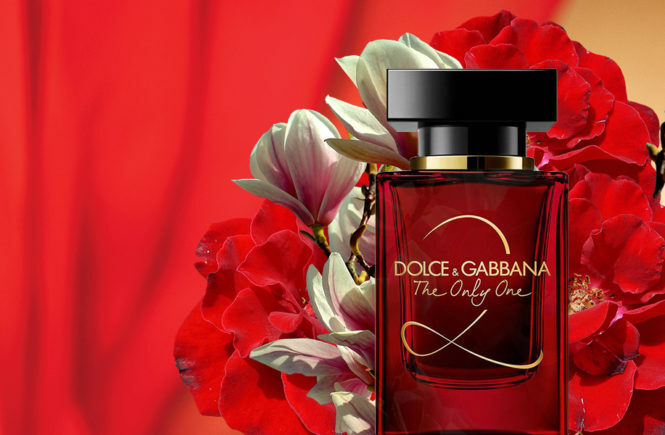 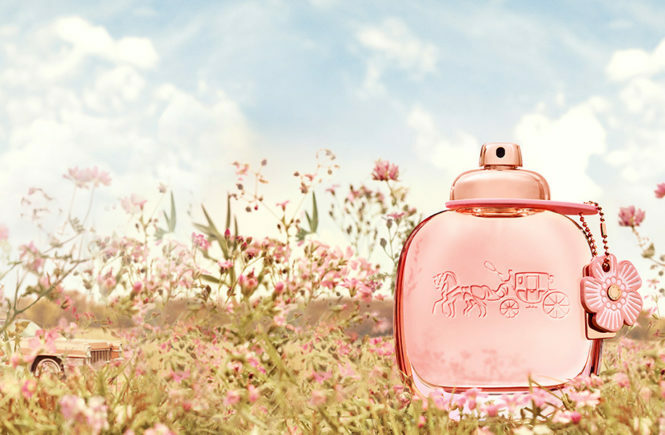 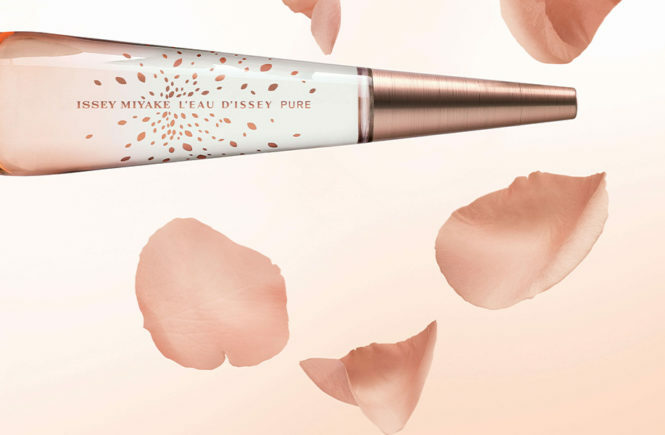 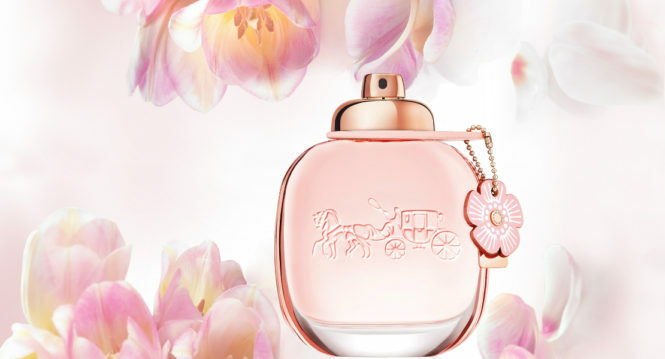 The perfume is an exotic blend of several notes that add a perfect fragrance to compliment an occasion.